KellyMitchell would like to welcome the newest member of team, Claire Cavano! 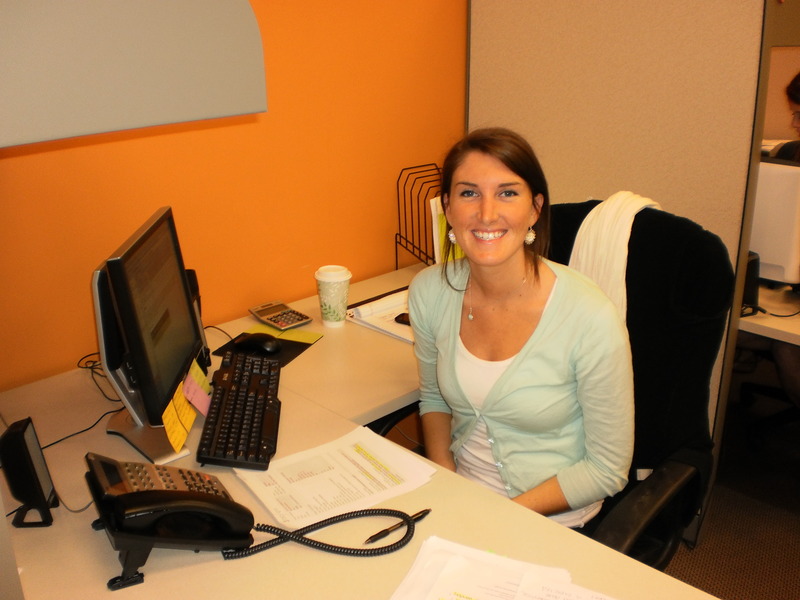 Claire will be working as a technical recruiter at our internal headquarters in St. Louis. We are always on the lookout for top talent, whether it be to work internally with KM or as a consultant at one of our client sites. If you are interested in working with KellyMitchell, please contact us via our website.